Grid vs Solar Electricity: Cost Parity is Here in These Six US Cities! 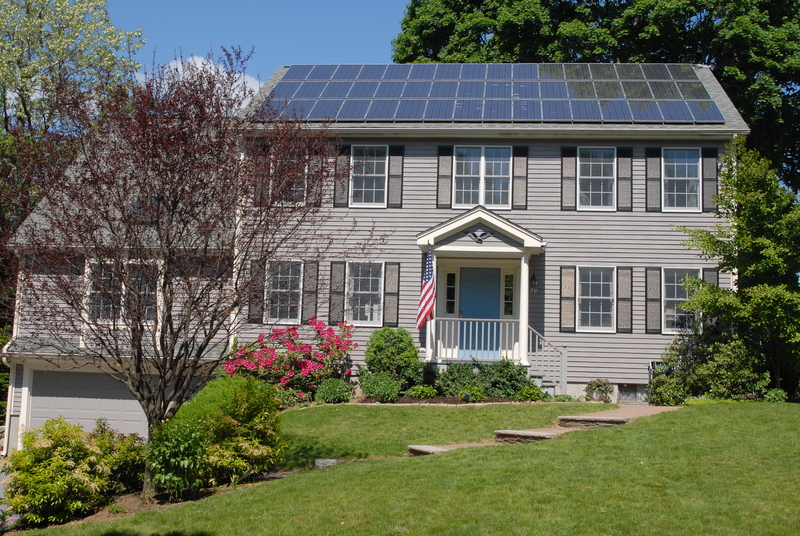 Many people still think of rooftop solar photovoltaic (PV) systems as unaffordable luxuries. But according to a report by the North Carolina Clean Energy Technology Center, 30 million people living in six major American cities can now enjoy “solar parity” – even without the help of government subsidies. This means a fully financed rooftop solar system will cost the residential consumers less than buying electricity from their local utility. The investment in solar systems makes sense even if the current rate of solar electricity is higher than the grid electricity rate. In the long run, solar prices should decrease by 7% per year while the grid electricity prices will continue to rise by 2% per year. As grid electricity rates continue to rise, the payback period for your solar installation becomes shorter. You can enjoy decades of free electricity from your solar installation after reaching the payback period.